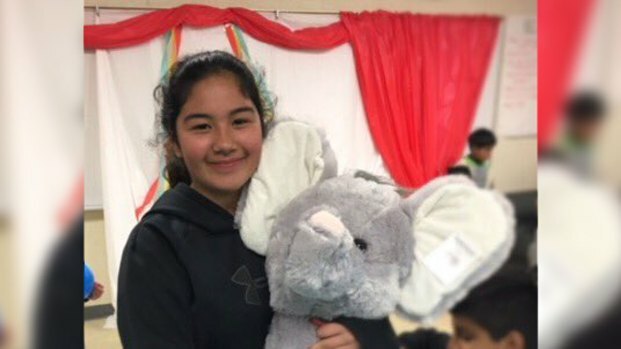 Mountain View police are asking the public to keep an eye out for a missing 11-year-old girl who has not been seen since Wednesday morning. 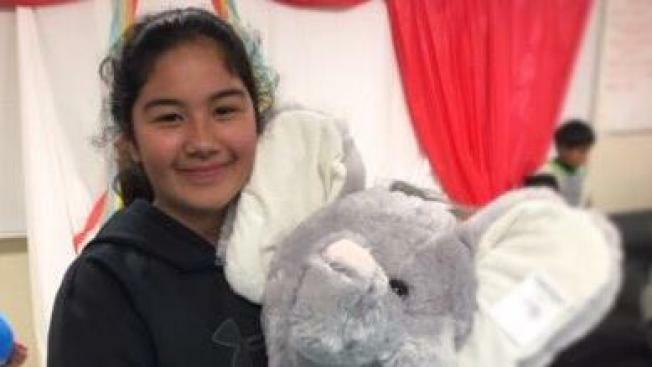 Update, 9:30 p.m.: A missing 11-year-old Mountain View girl was located and was safe late Thursday, police said. Diana Flores-Leiva is described as being 5 feet 5 inches tall with brown eyes and brown hair, according to police. She was said to last be wearing a green sweatshirt with the word "PINK" on it, jeans, black shoes and a black backpack. Flores-Leiva was last spotted right before 9 a.m. Wednesday in the area of El Camino Real and Bay Street, police stated. Anyone with information regarding Flores-Leiva's whereabouts is asked to call Mountain View police at 650-903-6395.